The Maxidas DS808 is a slightly difference. It focuses on working with engine and ECU diagnostics more extensively. 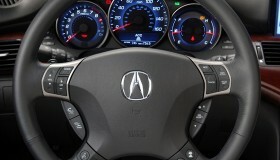 In other words, it’s designed to diagnose engine problems instead of turning off the airbag light. This is the best tool to see what’s going on inside an engine. 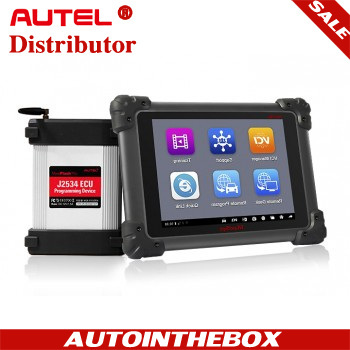 Like the MK808, this scan system comes with a tablet and an OBD2 cable. The tablet has a large, clear screen, 32 GB of on-board storage, and a powerful processor that can easily read and interpret scan data. The DS808 has full support for all vehicle electronics. It’ll work with fault codes, view live data, and even view manufacturer-specific engine sensor data. It can view what the ECU is doing and sensor output,too. The MK808 is for automotive professionals. It’s the superior choice if you find yourself diagnosing car engines often. It’s definitely the tool of choice for people who need the deeper scans and advanced diagnostics it offers. To be clear, the MK808 doesn’t just work with basic OBD2 codes. 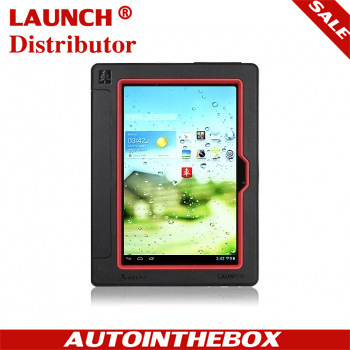 It also can read more advanced manufacturer specific codes from domestic, Asian, and European brands. This means that you can use it to perform an oil reset or read DPF/TPMS/IMMO/EPB/SAS codes. The MK808 is a fast, modern tablet scanner. It lets you work with a big, vivid touchscreen, and lots of power processes. 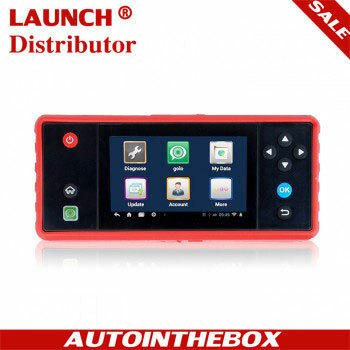 Moreover, it is recharged faster than a normal OBD2 scanner. This means codes come up faster and the live data display is incredibly useful. The MK808 is compatible with every car made after 1996 and can clear tricky manufacturer trouble codes. If you want a scanner that can solve the broadest range of problems on the broadest range of cars, it’s the one to choose.